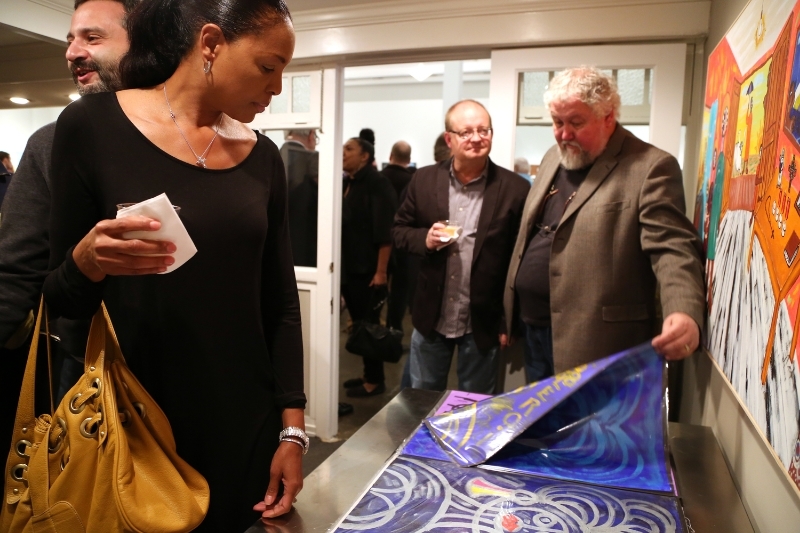 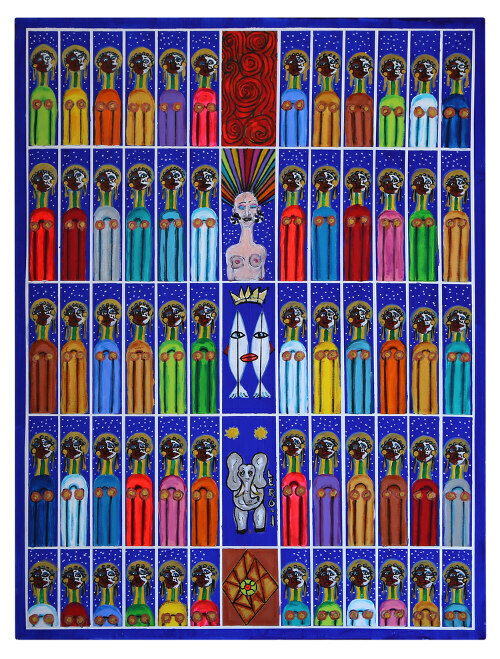 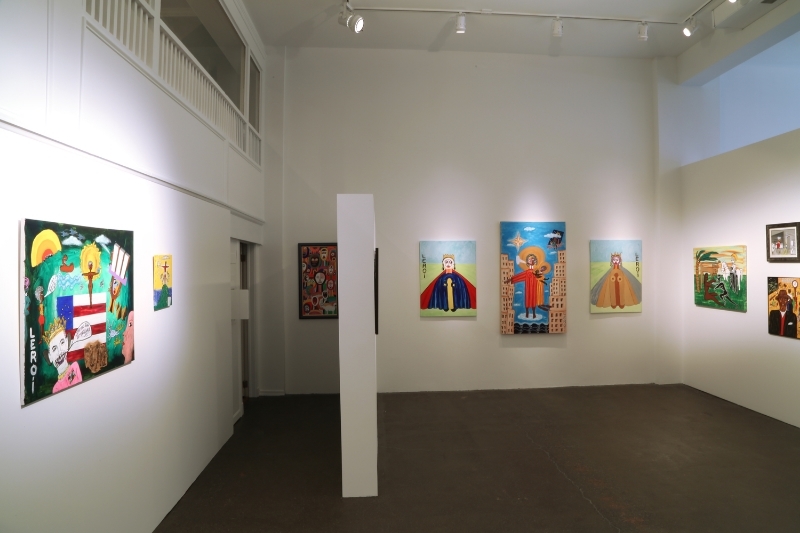 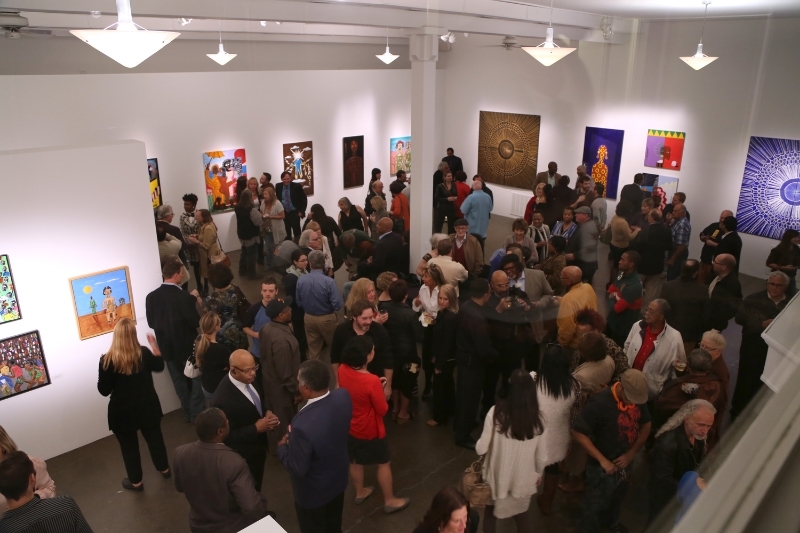 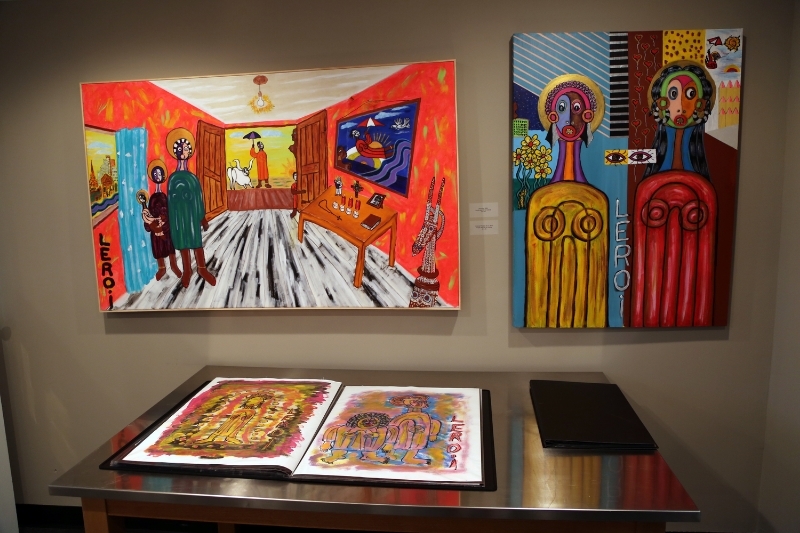 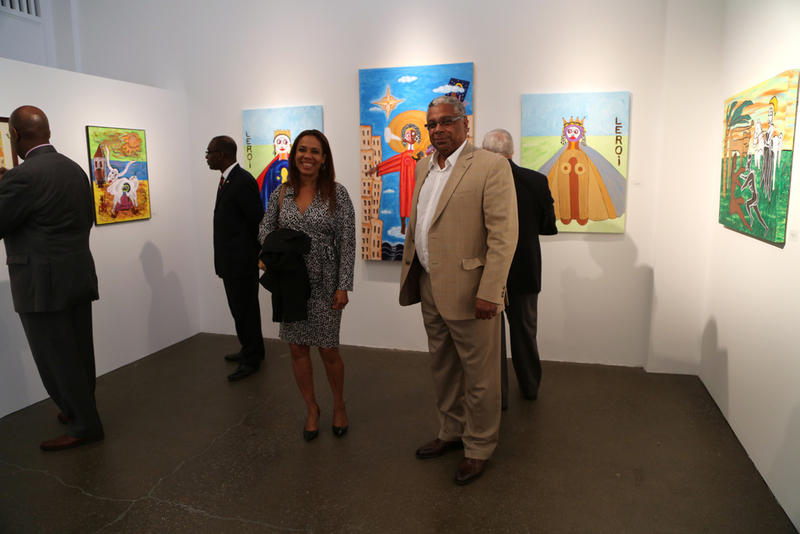 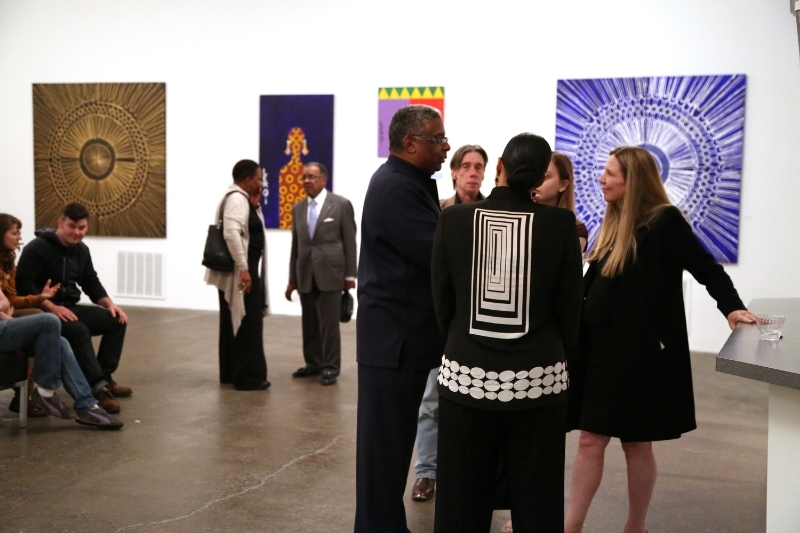 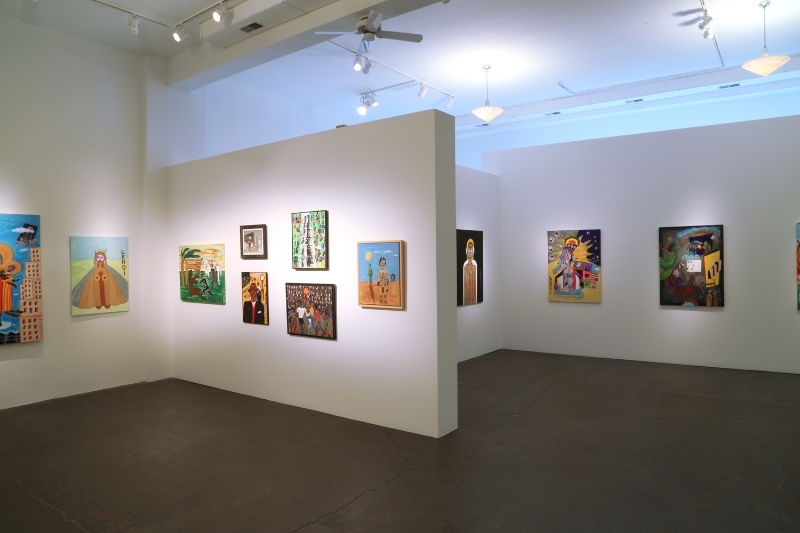 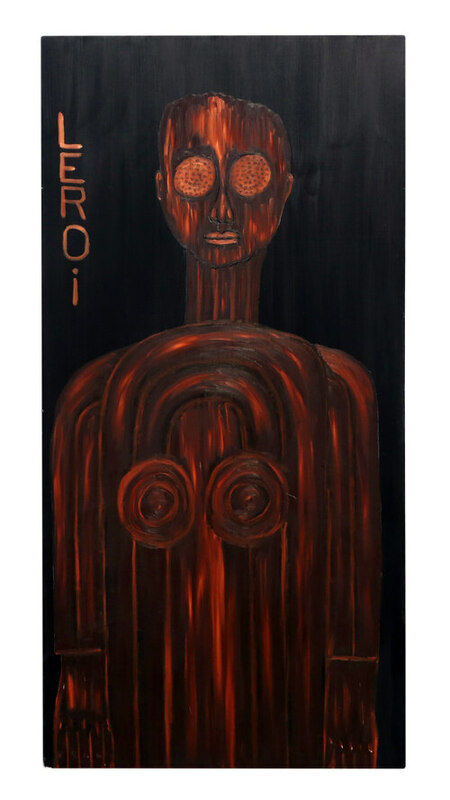 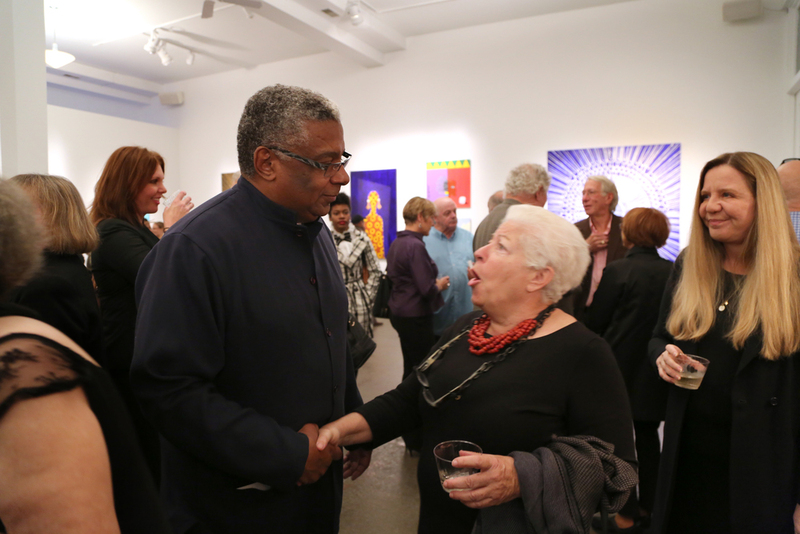 LeRoi Johnson produces highly personal canvases grounded in ethnic and historical tradition. 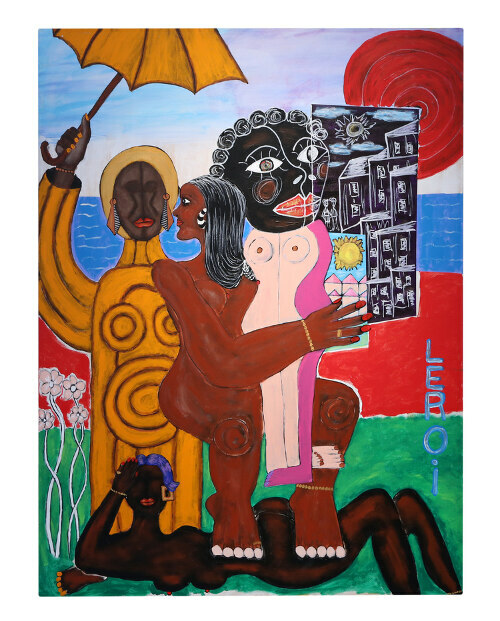 Creating his own two-dimensional dream world, he explores cubism, surrealism with Afro, Caribbean, and South American flavor. 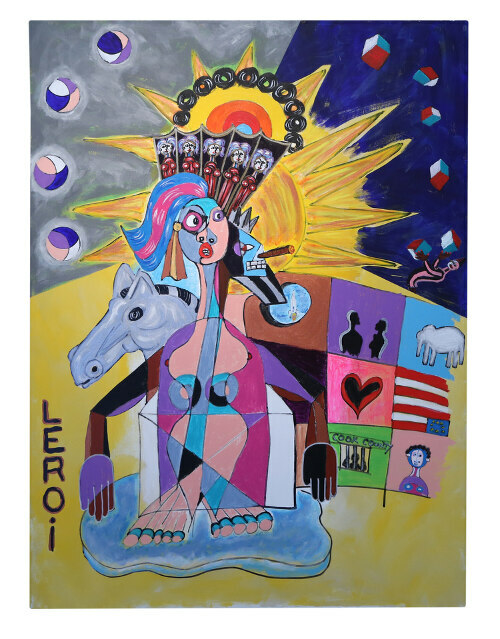 With a natural talent for color, LeRoi respects the past and manages to keep a subtle yet direct balance. 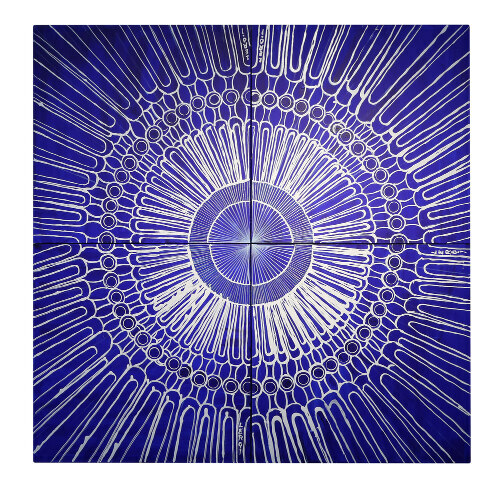 Knowledge and experience take him straight to the center of an idea. 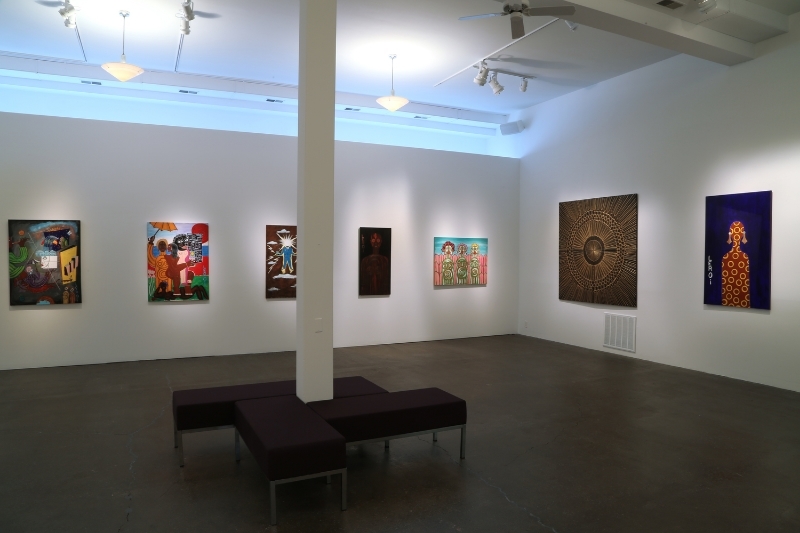 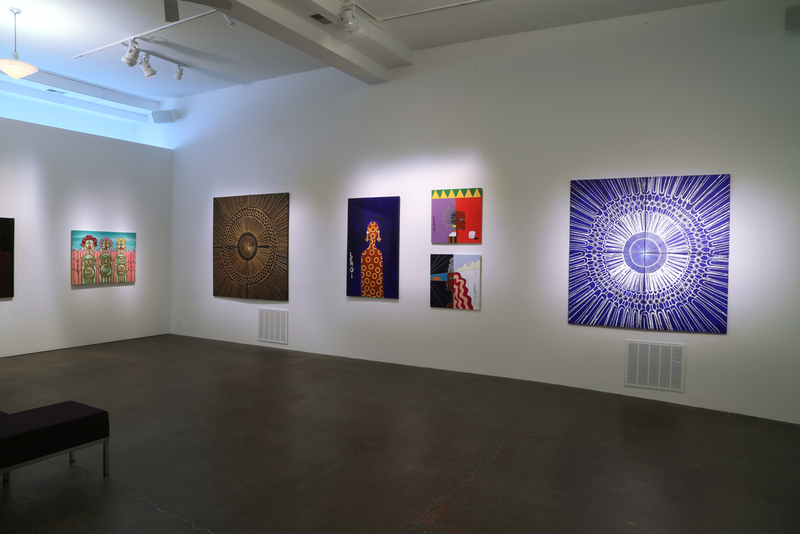 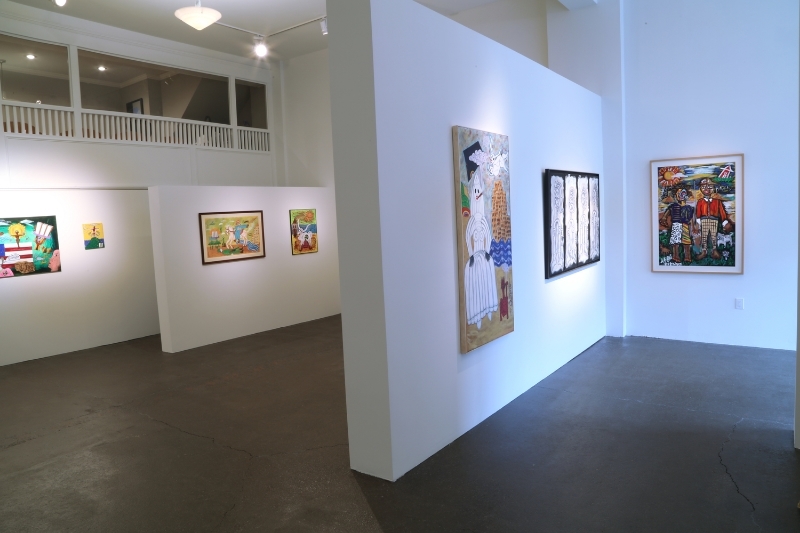 Electric Primitive is considered a retrospective of his work showcasing recent work and selections from the past 40 years. 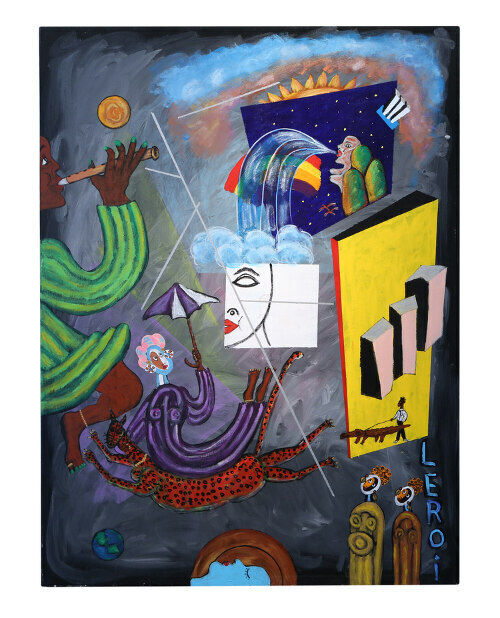 "Born in Buffalo, New York, LeRoi C. Johnson was raised a catholic in an eastside project in Buffalo, New York and later became a prominent Buffalo attorney. 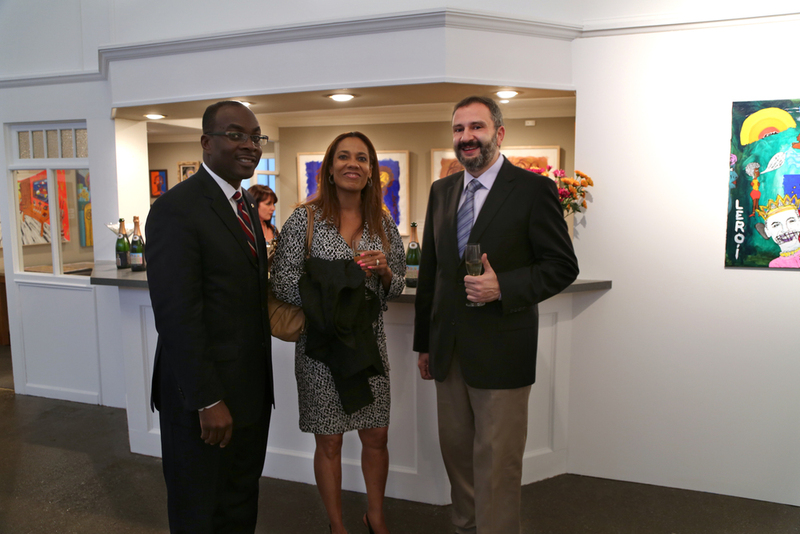 He is a Canisius College graduate, attended the University at Buffalo School of Architecture and Design and is a graduate of Georgetown University Law Center.